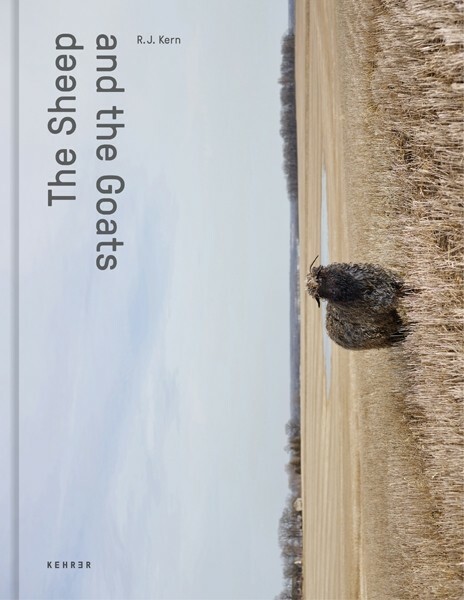 The Sheep and the Goats represents two bodies of work, The Bovidae: Divine Animals and Out to Pasture, in visual conversation. The work calls attention to the cultural landscapes surrounding domesticated animals. The Bovidae: Divine Animals looks at animals and environments in Kern’s ancestral heritage: Ireland, Germany, Norway, and Iceland. Out to Pasture responds as a meditation on rural America from his home state of Minnesota. Together, these projects offer perspective on the meaning of pastoral in contemporary time. Among Kern’s influences are the landscape painters of the 19th century, especially regarding the use of light and composition. R. J. Kern is an American photographer whose work explores ideas of home, lineage, and the sense of place. He uses both natural and artificial light to document interactions of people, animals, and cultural landscapes. He lives in Minneapolis, Minnesota.